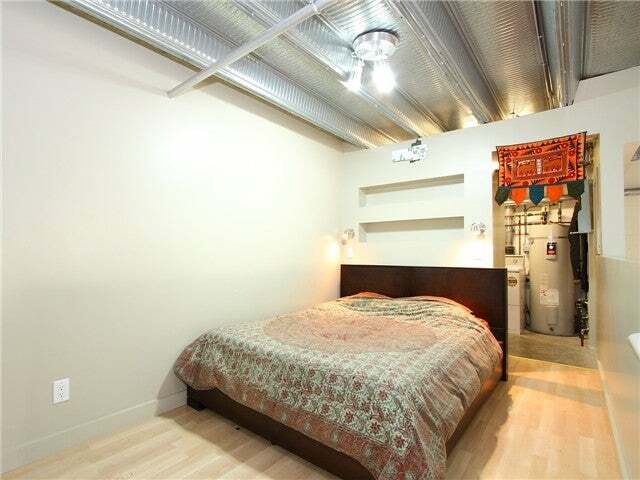 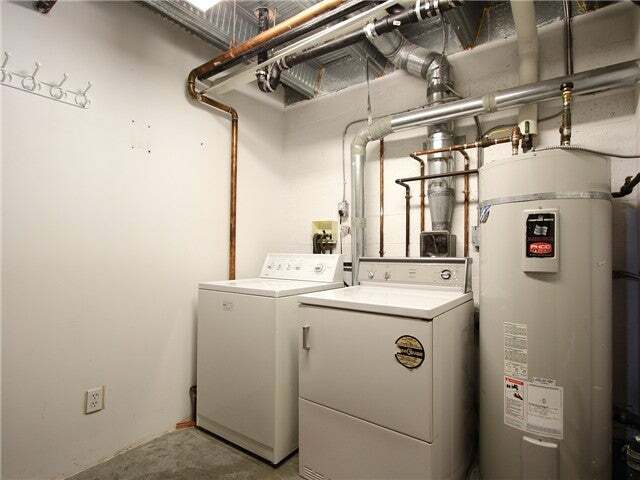 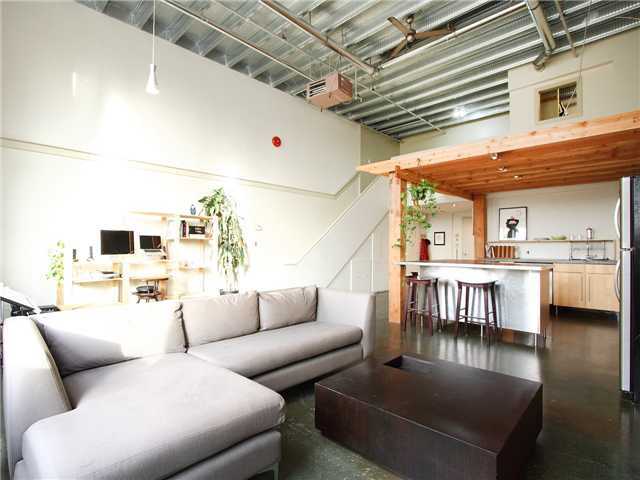 Open-concept, west facing loft in the much sought after and incredibly unique Workshop. 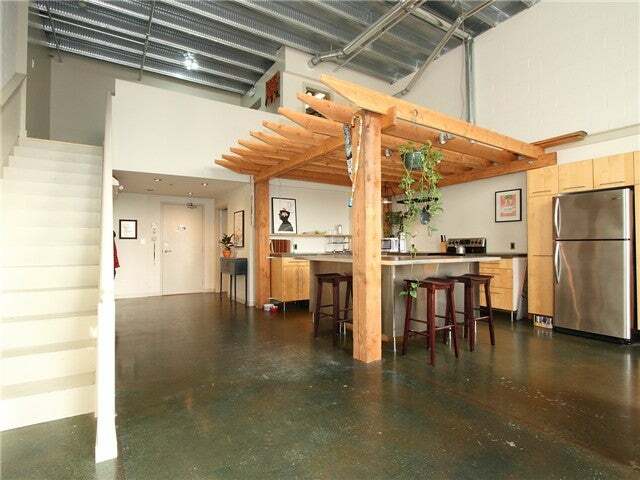 This building was originally built as a commercial warehouse, but was converted into a residential loft building in 1999. 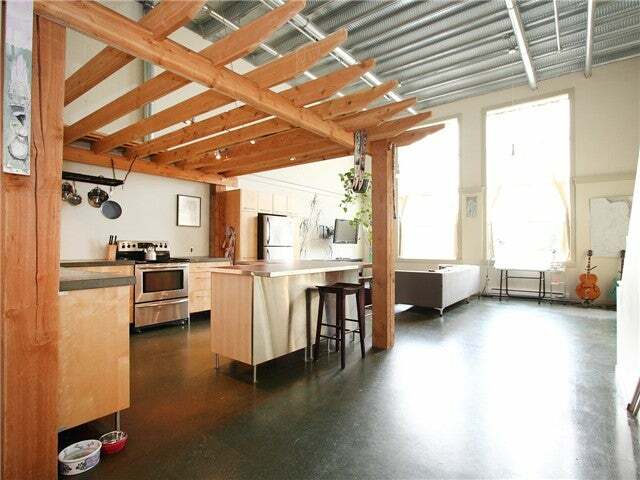 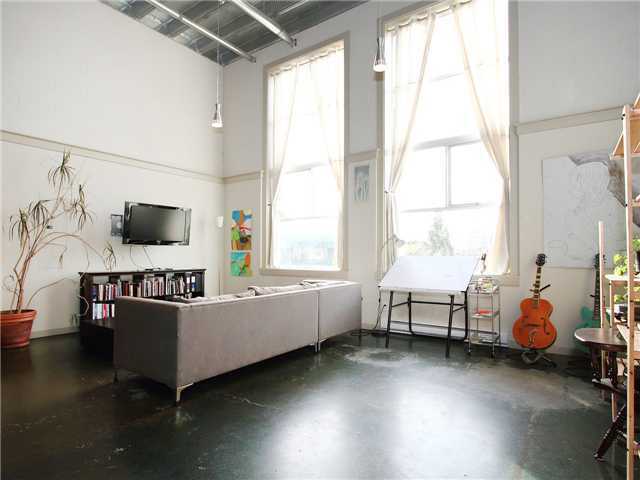 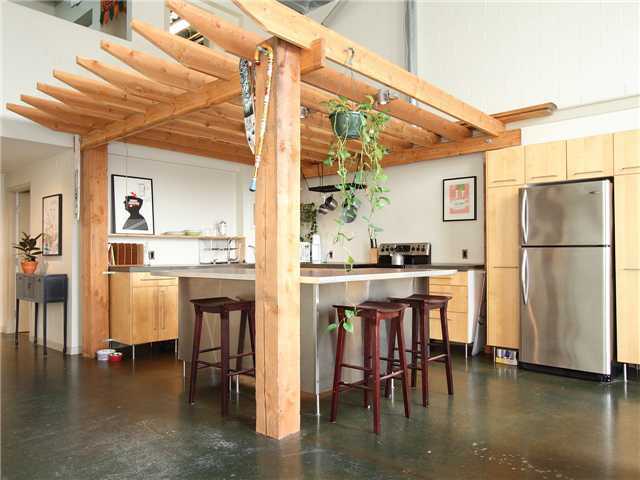 Keeping with the raw designof its warehouse roots, this loft has 18ft ceilings, concrete floors and walls, two large, west facing windows with a spectacular city & mountain view. 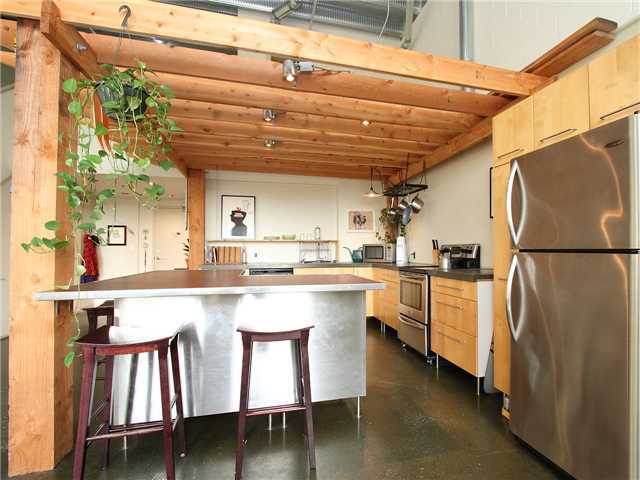 Spacious and modern kitchen with concrete countertops and a large floating island perfect for cooking & entertaining. 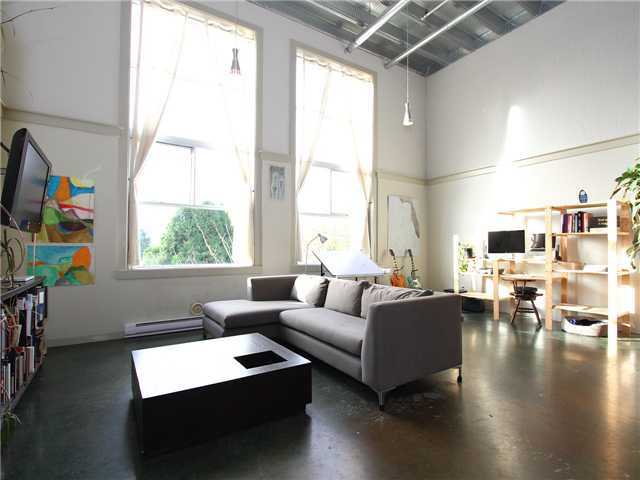 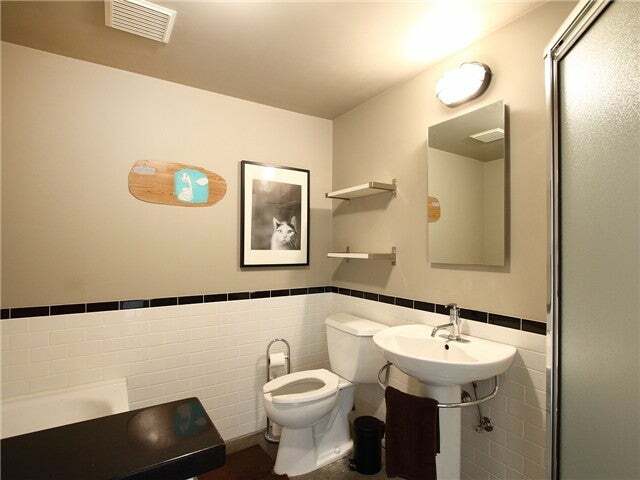 A very cool space as is, or a clean canvas on which to flaunt your style.